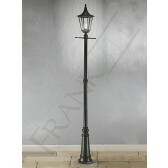 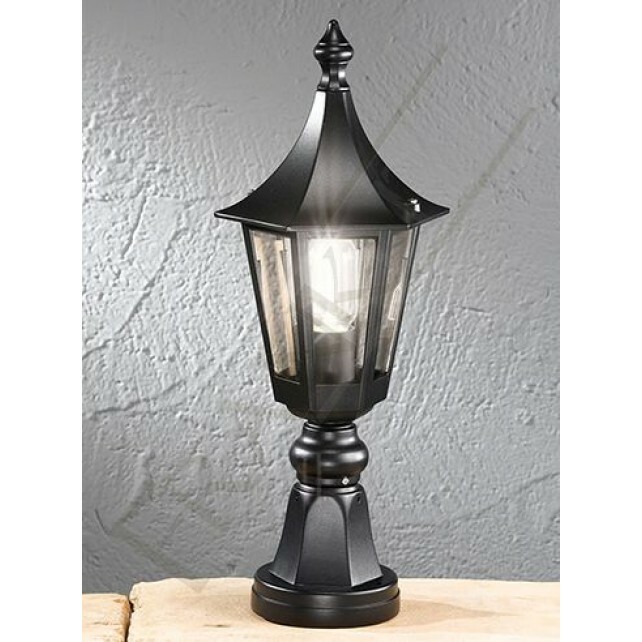 This 1 light pedestal from the outdoor lighting Boulevard range by Franklite, shows a chunky base and column which supports the lantern. 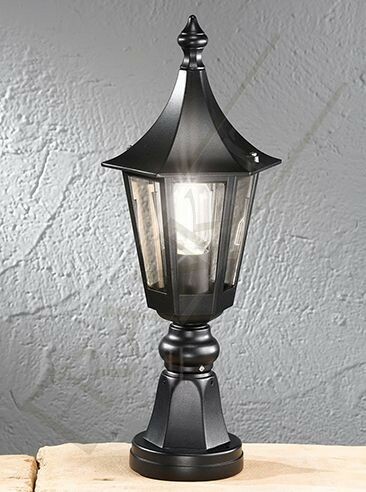 Finished in a matt black showing a high quality Italian die-cast aluminum frame complete with frosted glass panels. 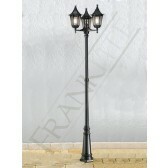 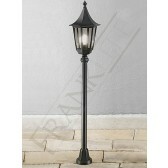 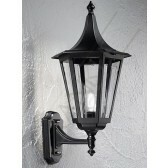 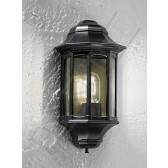 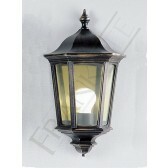 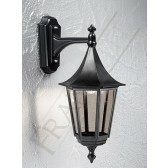 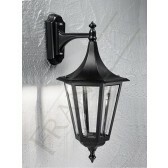 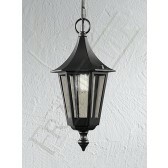 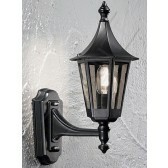 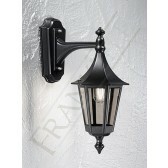 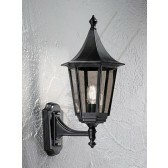 This light would look lovely at the rear or front of your home placed on small walls.